The KIA Sorento offers you everything you need in a car and is bound to take you to new and exciting places, making every trip a comfortable and memorable one. 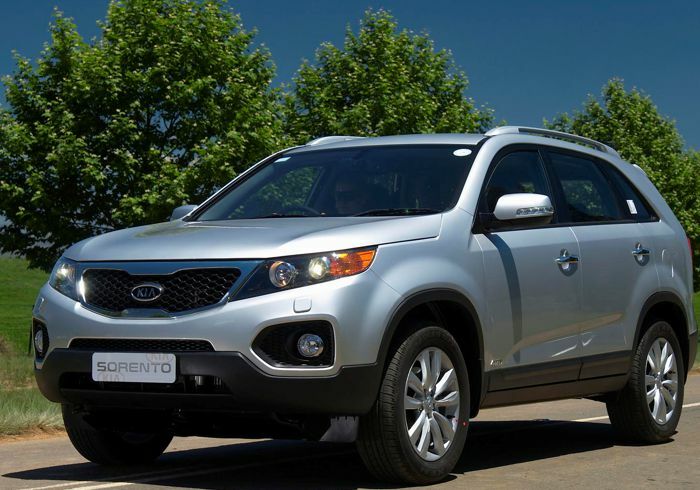 I reviewed this striking SUV at KIA Northcliff and here is my verdict. The Sorento’s raised headlamps and bonnet give it a bold and important stance, and the rear LED stop lights connect immediately with vehicles behind you. The interior is sophisticated and innovative with great workmanship, powerful, targeted climate control and sleek instrumentation. You can also engage the parking brake simply by operating a button. An 8-inch audio display with navigation adds to the standard system’s abilities, with a colour touch screen and an integrated reverse camera display. The Sorento also comes equipped with Apple CarPlay and is Android ready, and the well-placed steering wheel-mounted controls lets you adjust volume and change radio stations without taking your hands from the wheel or your eyes off the road ahead. The KIA Sorento 2.2 Diesel has 147kW of power and 440Nm of torque and has a desirable fuel economy, which is supported by cleverly precise transmissions that balance efficiency and power, whether you’re out on the road or driving around the city. The cabin has an extremely safe feel to it – and it’s no wonder. 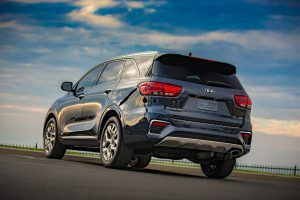 Surrounded by fortified ultra-high-tension steel and a 6-airbag SRS system, the Sorento has been tested in many crash simulations and actual collision tests, which means KIA has gone all out to ensure driver and passenger safety. Pricing starts at R579 995. Contact KIA Northcliff on 010 300-2029 for more information about the KIA Sorento, or to book a test drive.